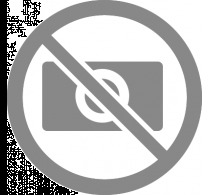 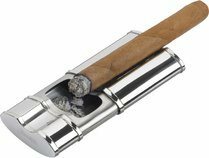 Standard ashtrays are normally not suitable for cigar smokers. 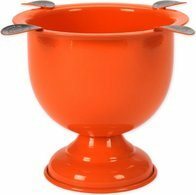 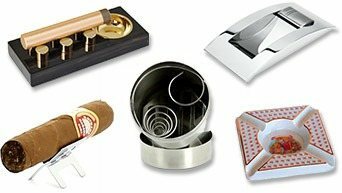 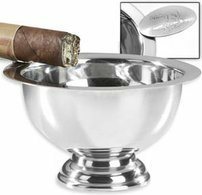 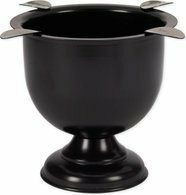 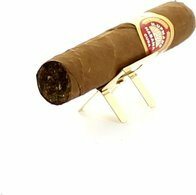 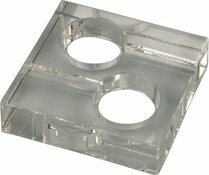 Special cigar ashtrays offer support also for cigars with large ring gauges. 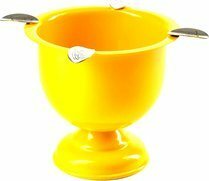 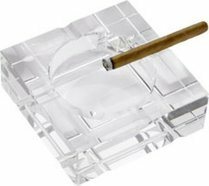 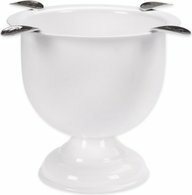 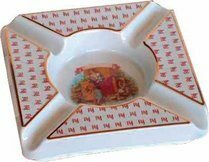 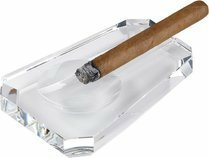 Crystal cigar ashtrays and ashtrays with the logo of your favorite brand of cigar, such as Cohiba or Montecristo, are a popular choice.